Frontier Airlines is now offering flights out of Dulles International Airport. 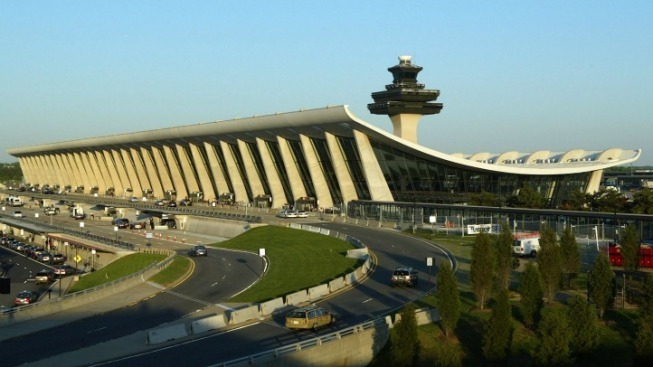 The low-cost carrier will begin nonstop service to 17 destinations from Dulles this year. The first flights were scheduled for Tuesday. Frontier will begin flying this week to Atlanta; Charlotte, North Carolina; Minneapolis; Orlando, Florida; and Tampa, Florida. It will later add service from Dulles to Chicago, Detroit, several other destinations in Florida and Cancun, Mexico, among other cities. Earlier this year, Frontier announced a new fare structure that pushes it further toward the model of ultra-low-cost carriers that charge deeply discounted base fares, with additional fees for items like use of overhead bins, or extra leg room.